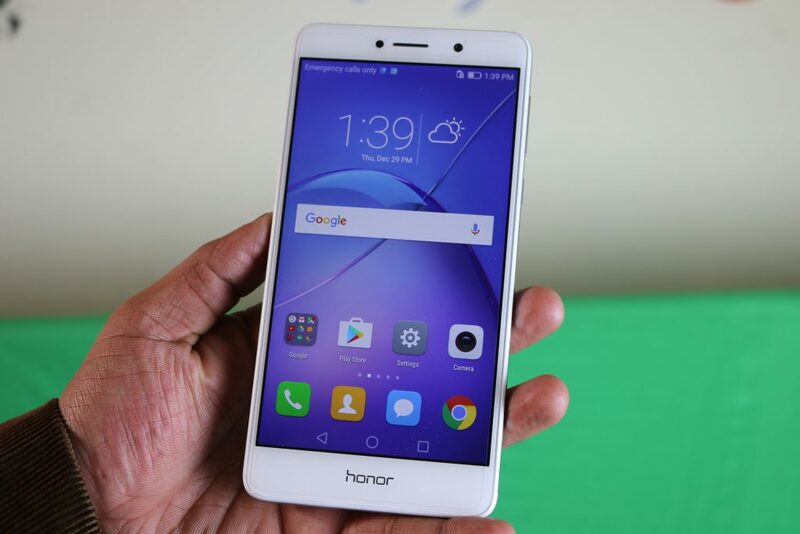 Huawei Honor 6X, after its launch in China, has finally landed in the Indian markets. This smartphone offers 5.5 IPS LCD capacitive touchscreen with resolution of 1080 x 1920 pixels. It runs on Android OS, Marshmallow 6.0 powered by HiSilicon Kirin 655 chipset. 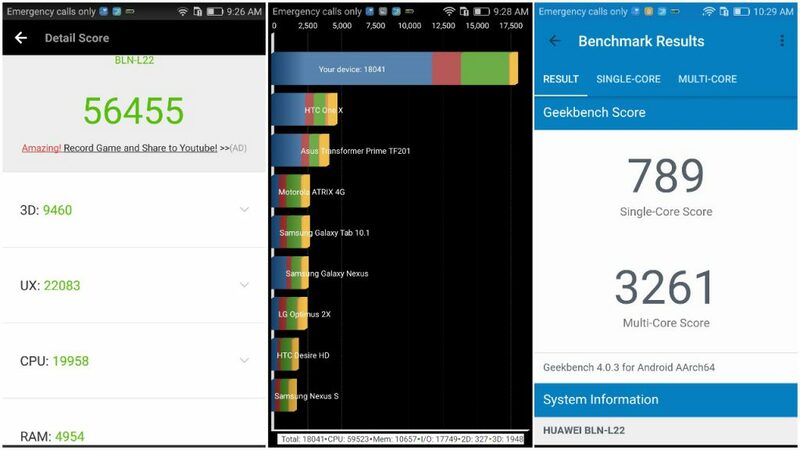 With 3 GB RAM and Octa-core processor clocked at 4×2.1 GHz, performance is eligible for appreciation. Let’s unbox and take a quick look at the device. 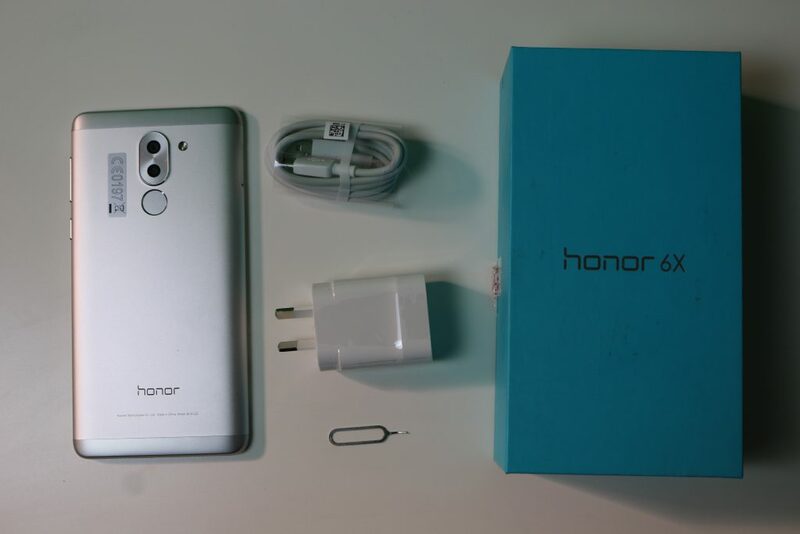 Phone comes in a simple box with its name; Honor 6x on the front followed by Huawei Technologies usable information at the back. Box is easy to open and looks the same as the blue boxes seen earlier with Honor phones. Huawei Honor 6X, has a metallic body with curved edges, this makes the phone comfortable to hold and use in different situation. Minimal camera protrusion makes this phone a flexible gadget to use and easier to keep on flat surface. 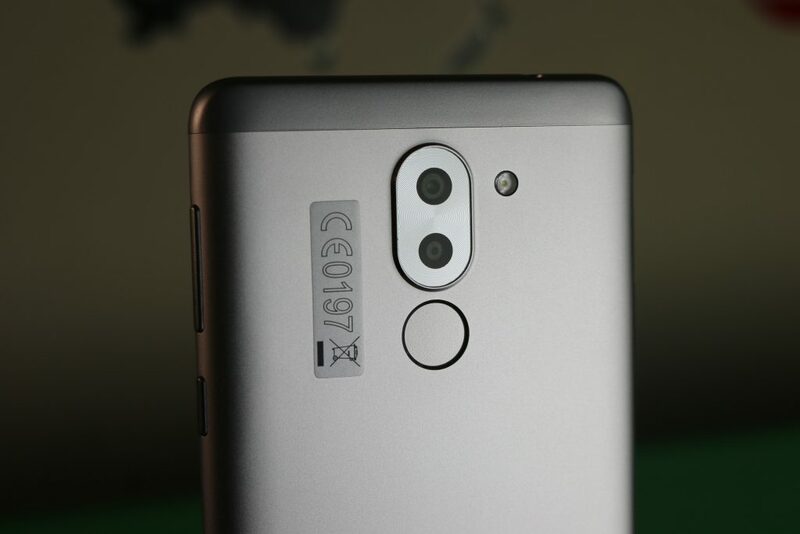 Fingerprint sensor is placed just below the camera and has a look and feel of surrounding phone body. It has 5.5 IPS LCD capacitive touchscreen display with resolution of 1080 x 1920 pixels. Let’s have a look at the device from all the possible angles for greater understanding. 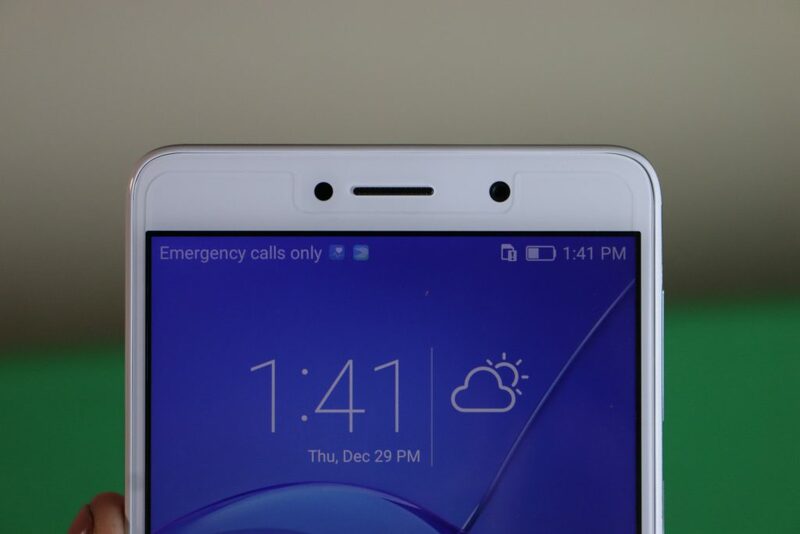 At the front top, we see an 8 MP camera accompanied by proximity sensor and ambient light sensor. 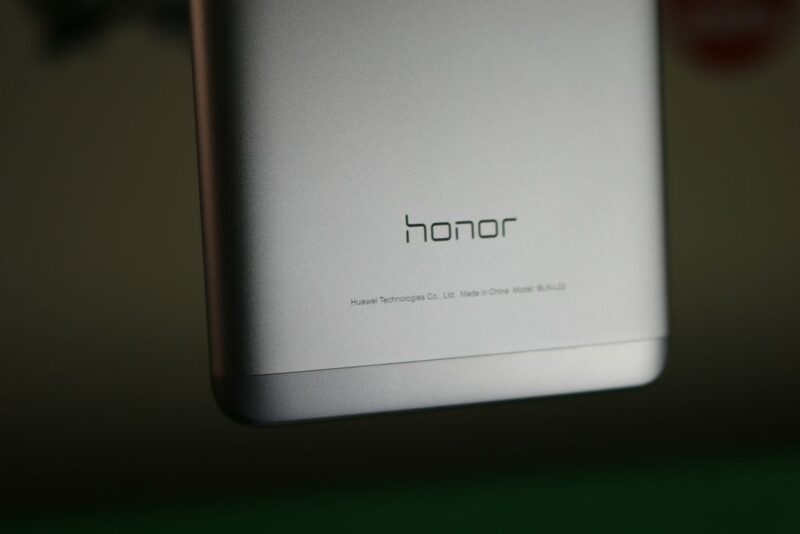 At the bottom, we see 3 on screen navigation keys with the honor branding on the bottom bezel. Phone at the back looks good with its 12+2 dual camera having minimal camera protrusion and single LED flash. 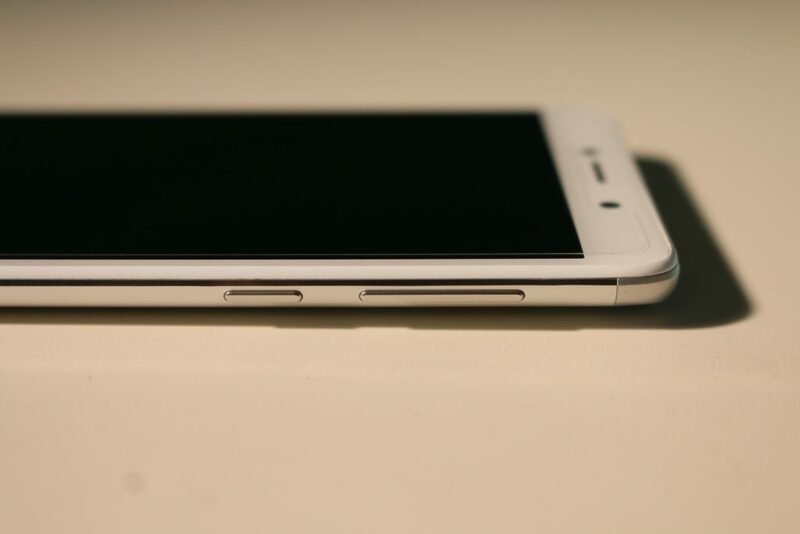 Placed below the camera, fingerprint sensor is in a circular shape with chrome outlining, which makes it look perfect. Product and brand name is written at the bottom. 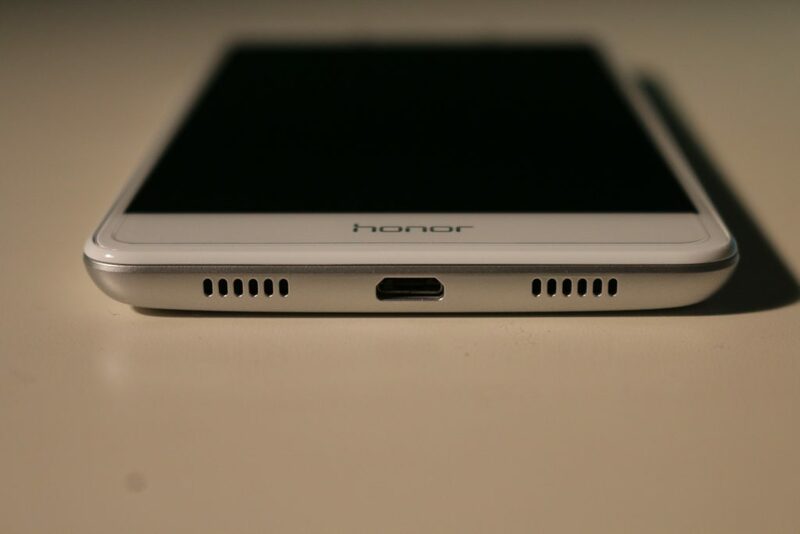 Having a look at the middle bottom part of the device, we see speaker and microphone with charging port in the middle. Phone on its right, has volume controls and lock/power button aligned in a row. 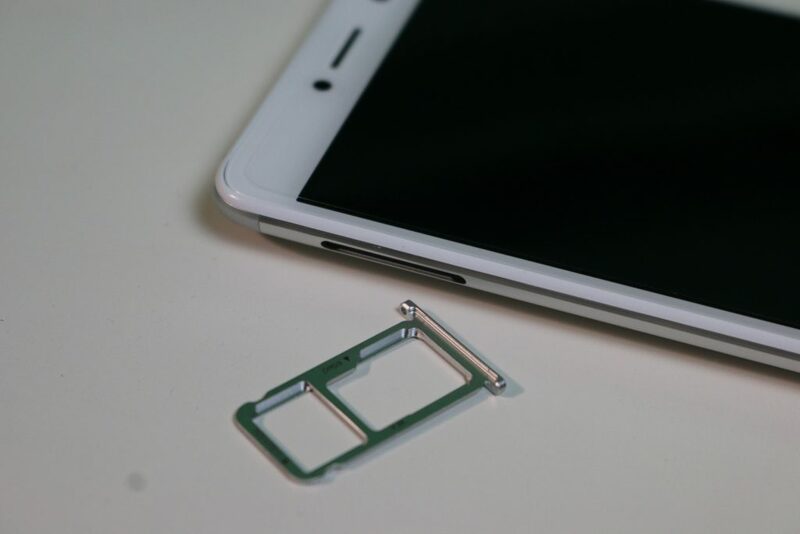 On the left, it has hybrid SIM slot, which can be removed easily using SIM ejector tool. 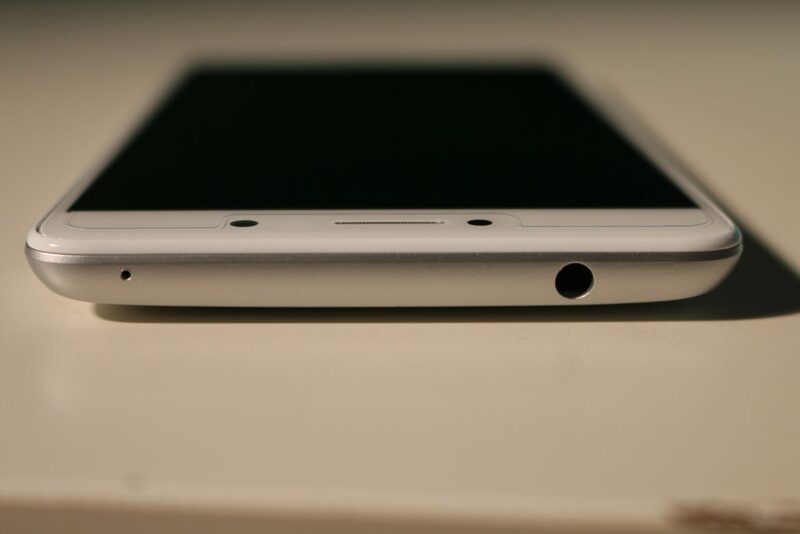 3.5 mm jack is placed at the top of the device. 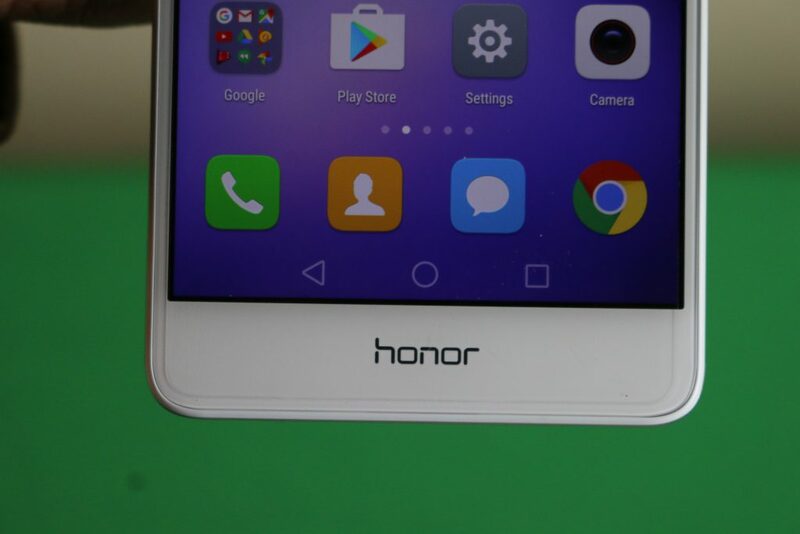 Honor 6X comes with an IPS capacitive touchscreen with a 5.5 inch display and a resolution of 1080 x 1920 pixels. It disseminates good quality of colors and makes the display a good one to use for your day to day tasks. With ambient light sensors, outdoor visibility and abrupt light condition, change is well handled. The 5.5inch capacitive touchscreen display with a resolution of 1080 x 1920 pixels, plays a good role in giving quality performance in term of colors and daily usage. Huawei Honor 6X, has a Dual camera of 12+2 MP as the primary one and an 8 MP camera as the secondary one. It possesses all the features, which photo fanatics would definitely love. Features like, beauty video, time-lapse, pro photo, pro video, night shot, light painting, HDR, slow motion and more. By sliding right you get settings page as well, where you can adjust the shutter sound and image saturation according to your needs. Plus, shutter and autofocus speed is quick and satisfying. Outdoor images turned out to be well balanced in terms of colors with good shutter speed as well as image processing and autofocus. Artificial light images are also good and color balanced, but pictures taken in low light seem to carry noise and grains in them. Overall, it has a good camera, which can exceed your expectation in outdoor and natural light conditions but will be just satisfactory in low light conditions. Huawei Honor 6X, with its 3 GB RAM and Octa-core processor clocked at 2.1 GHz, gives great gaming experience. We played Modern Combat for 30 minutes, we did not experience frame drops or lags at all but battery performed at an average rate by dropping from 36% to 23%. Plus, phone got a little warm as well. 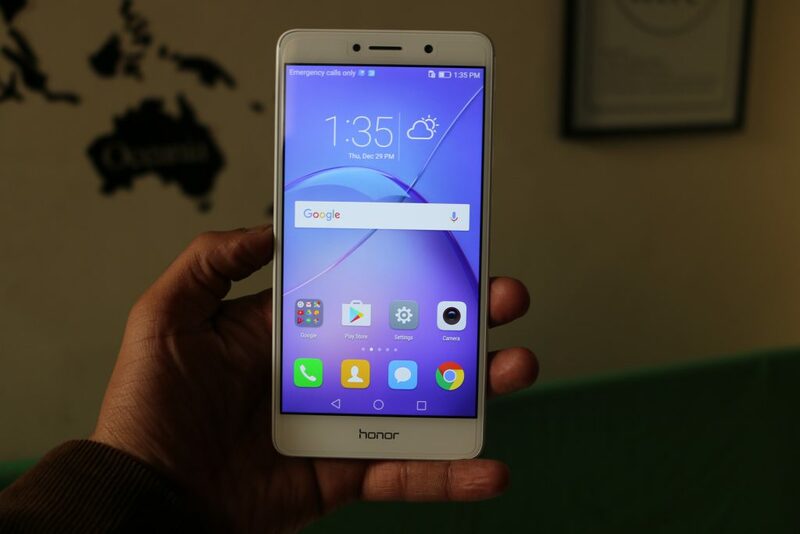 Huawei Honor 6X is a good smartphone and a good competition for this segment’s phones. With its premium build, dual-camera and decent performance, it can surely be a good competitor for existing smartphones in the same price segment.